From January 29 until January 31 The Global Game Jam Antwerp will take place! A game jam is a gaming event which groups up a bunch of other people to create a game in 48 hours. The only restriction is a secret theme that will be announced at the start of the event. On more than 300 locations worldwide thousands of people will be developing a game during the very same weekend, courtesy of The Global Game Jam. 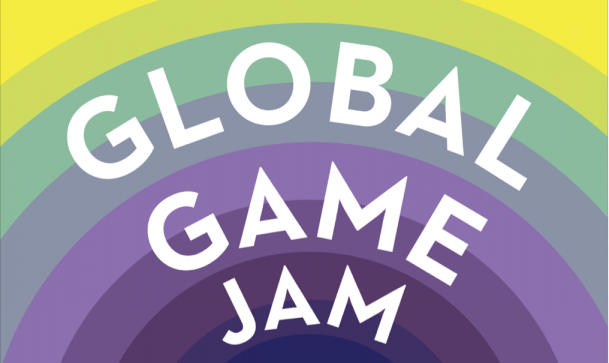 Just like last year The House of Indie organizes the Antwerp edition of The Global Game Jam. Registrations are now open! Designers, 2D/3D artists, writers, programmers, musicians, students, hobbyists… anyone motivated to spend the weekend creating a digital or physical game, you are most welcome to join. 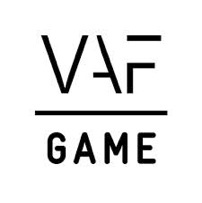 Please visit the Global Game Jam Antwerp website for all practical information.